UK beef producers received a smaller share of the average retail price in May than they did in January of this year, according to Eblex. The organisation of the English beef and sheep industry says that the price spread between producers and retailers has consistently widened since the start of the year. 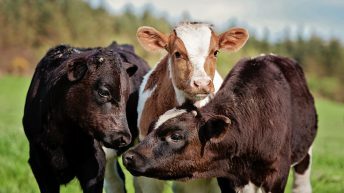 With farmgate beef prices falling, while retail prices have been relatively stable, by May producers were receiving a notably smaller share of the average retail price than they did in January, Eblex says. In 2014, Eblex says for the most part producers received a smaller share of the final retail price compared to 2013. Farmgate prices in 2013 had been increasing much faster than retail prices and this resulted in the spread between the two measures narrowing notably, it says. 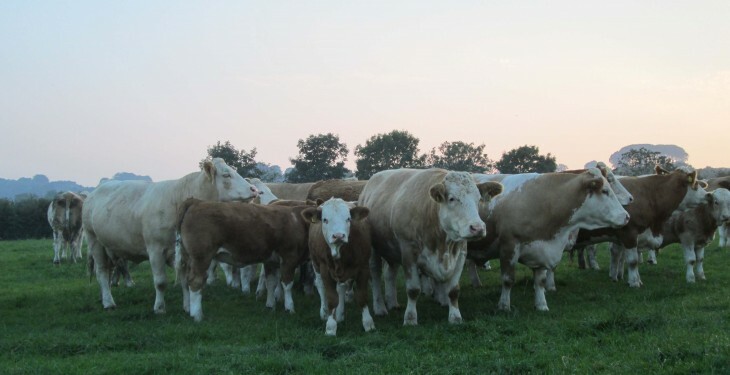 Eblex says this was particularly evident during the period when farmgate prices were influenced by the robust demand for UK beef on the back of the horse meat revelations. In contrast, throughout the period May to September of 2014, with farmgate prices under pressure, the gap widened and producers were consistently receiving below half of the final retail price, a situation which had not occurred since 2009, Eblex says. 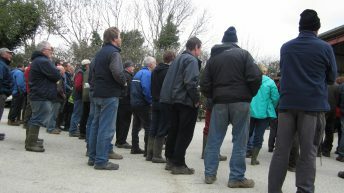 In 2014 the spread between the two turned more favourable for producers and actually narrowed modestly, due to seasonal demand giving some support to farmgate prices in late 2014, it says. Latest figures for May 2015 indicates that the producer share of the final retail price has fallen consistently, now 5% lower than it was in January, at 47%. Eblex says it has been consistently below year-earlier levels in 2015 so far. With farmgate prices consistently easing back, while retail prices have levelled, for the second consecutive year the declining producer share bucks the historic seasonal trend, it says. It says that looking ahead, price movements in the past couple of weeks suggest that the market may be starting to respond to tightening supplies. Depending on retail prices, this could result in producers attracting a modestly more favorable share of the retail price in the coming months, it says.